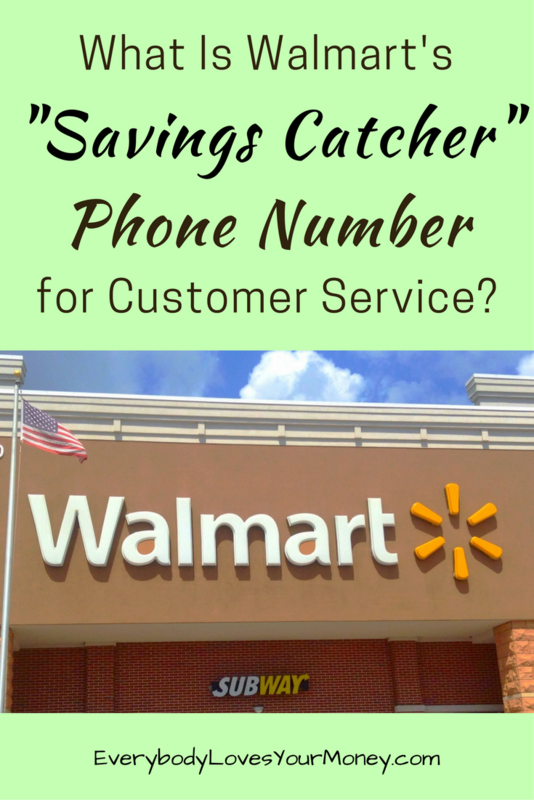 Looking for a Walmart Savings Catcher Phone Number for Troubleshooting? 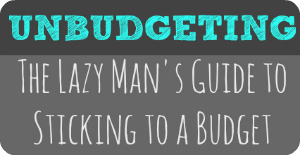 Having trouble finding a Walmart Savings Catcher phone number for technical support? 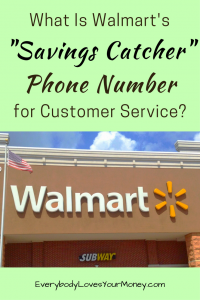 In the past, you may have tried jumping into the labyrinth of automated menus by calling 1-800-WALMART, but now you can reach Savings Catcher directly (and talk to a real person) by dialing 866-224-1663. The way I found this number, and how you can find additional customer service for your Walmart-related questions, was by dialing Walmart’s second customer service number 800-966-6546 and listening to the menu of options. 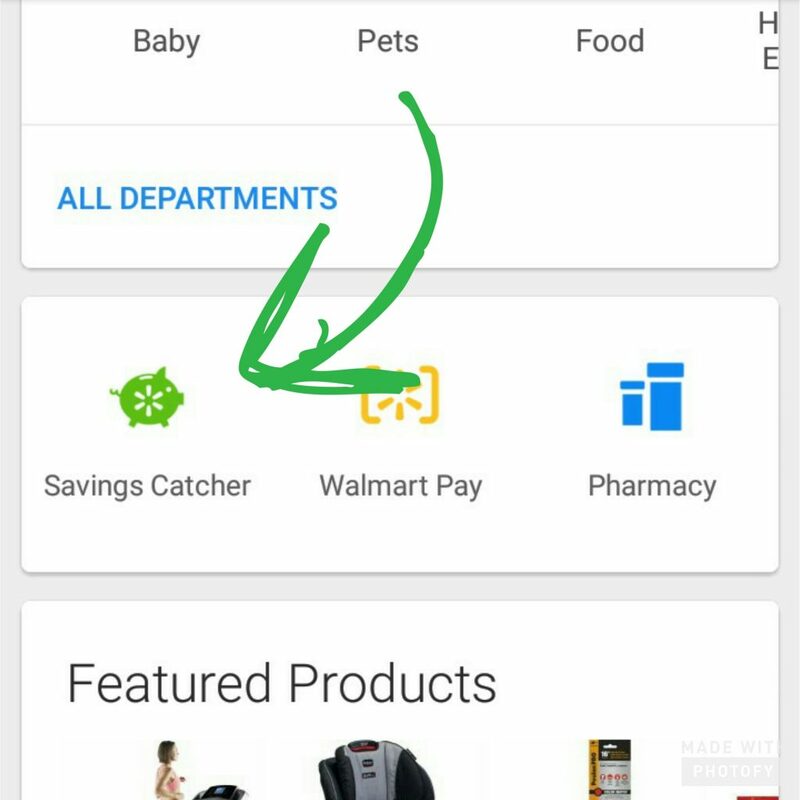 Savings Catcher was listed as the third or fourth option. Why is it so hard to find this phone number? No contact phone number is listed. My guess is it’s because they do their best to answer everyone’s questions in the FAQ section or by email, as you can see by the picture above. Or, like I said at the top, you can call them directly. Step 1: Scan your store receipt. Make sure it’s within 7 days of your trip to Walmart. Step 2: Walmart compares prices. You don’t have to scour the weekly ads from other stores to get the best price on your products. Walmart does the legwork and finds the best deals on any eligible products on your receipt. Step 3: Get paid the difference. So, if Walmart finds out your box of Life cereal was $1 cheaper at Publix, you receive the difference via a Walmart gift card (delivered digitally) or Bluebird card. Pretty straight-forward, right? But now the real question is, does it work? Is it worth the effort? 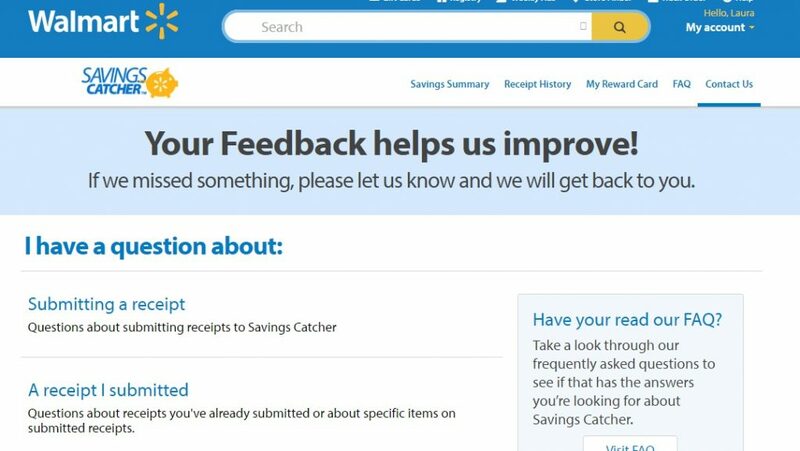 Is Savings Catcher an Effective Method for Saving Money? One of the biggest downsides to price matching is how much time is required. 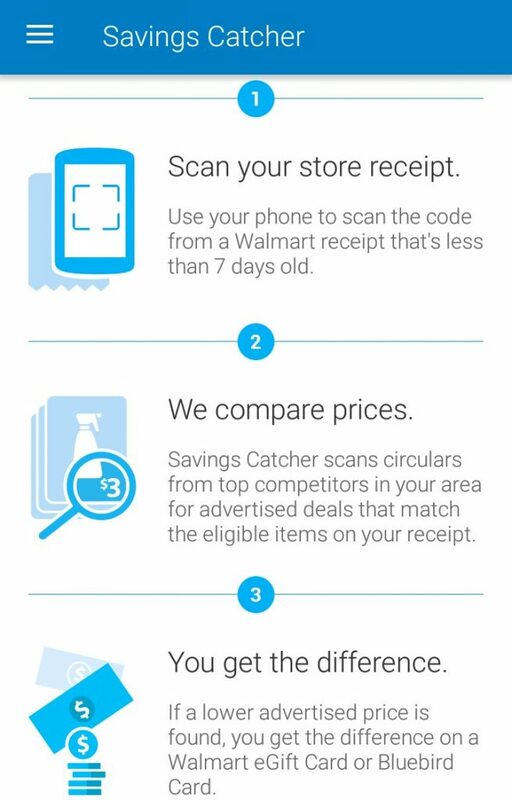 Savings Catcher all but eliminates that problem by simply requiring you to scan your receipts onto your phone. The downside is that it will only price match items that are eligible. 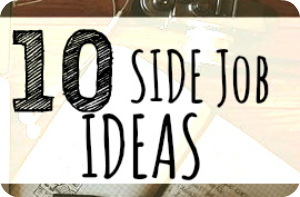 That list may be smaller than you think. Many household items aren’t on there, so beware. It’s best not to purchase an item with the sole intent on “scoring a deal” on Savings Catcher. 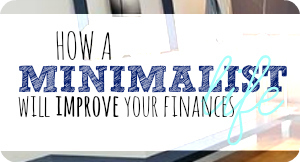 It can be a tool like any other to save you money. One unconventional tool that ended up saving my family money was Kroger’s online shopping and delivery service, ClickList. 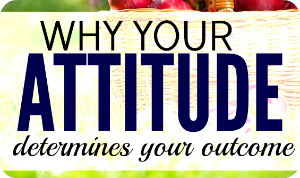 By shopping from home instead of in the aisles, I was able to control and limit my spending. Read my full review here. Have you saved money using Savings Catcher? Would you recommend it to others? Let us know in the comments below!